The Global Media Project in partnership with Freedomland Media presents Pathways to Production: Storytelling in South Africa; a program aimed at inspiring, empowering and educating children and young adults in rural Johannesburg’s townships that lack access to technology and media education. By providing the training and tools needed to create and execute their own video stories, the participants will get an immersive course in production. Through the various projects, students will learn the importance of messaging and storytelling -- and the value of owning and sharing their narratives. They will also develop skills and connections to gain future internships and job opportunities in the Johannesburg area. This program is not just about teaching kids how to make a video. It's about showing them that there are opportunities, careers and people that look like them doing amazing things in this world and they can too. Being fortunate enough to travel to Africa changed my life and made me want to share what I've learned with others, because even growing up in America, there were people that helped me realize what I was passionate about when I didn't even know. Now it's my turn to give back and create change that will hopefully have a ripple effect on communities all over the world. Global Media Project and Freedomland Media will be working with The SHALK in SOWETO. 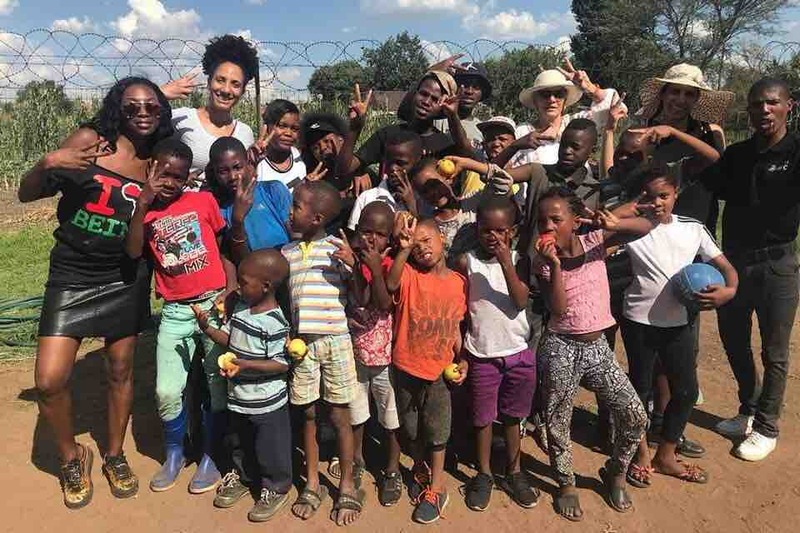 The SHALK, founded in 2016, is a ray of hope in the poverty-stricken South African township of Kliptown; a community where young people see homelessness, teen pregnancy, drug addition and unemployment as commonplace, if not inevitable. With limited exposure to the world beyond “the slums,” these children aren’t able to see that education, inspiration and self-empowerment are the keys to creating an environment that can improve their lives, as well as the lives of those around them. This is where the SHALK comes in. It’s a multi-faceted, grassroots nonprofit that offers motivated young people opportunities for educational development, extracurricular activities and new experiences. It’s also a place where they can find basic necessities like nutritious meals, clean water and caring adults to go for support and guidance. 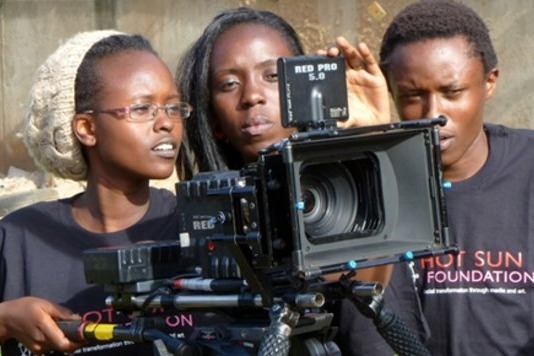 Your funds will help to purchase video equipment, computers for editing, facilitate field trips to local news stations as well as production companies and help us create a film festival where friends and family can view the videos the kids create at the end of the 2 week program. If you are inspired by what we are doing, and would like to impact the lives of these children, please consider donating. All funds raised will go to the non-profit, The Global Media Project, meaning 100 percent of your donations will go towards providing the kids at The SHALK with an exciting new opportunity to learn video production and invaluable skills to continue learning. If you are interested in more than just donating and want to get involved in the project, please email orla@freedomlandmedia.com. We are also accepting production equipment donations. 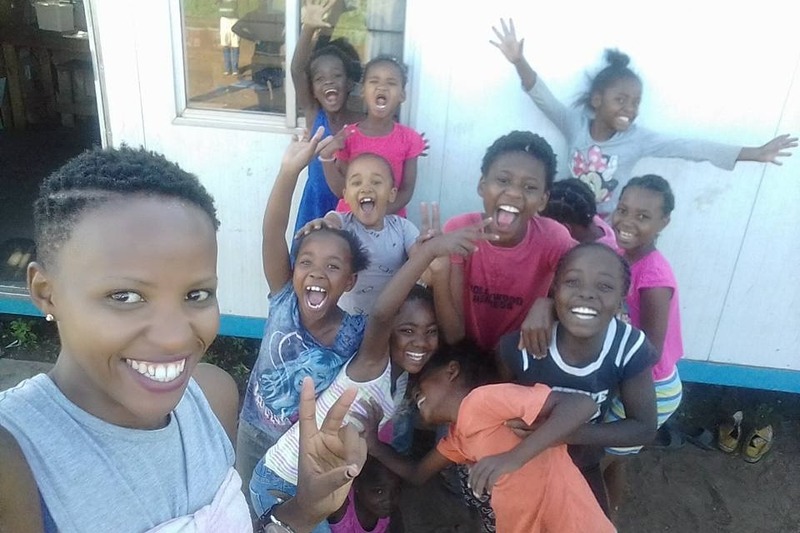 The media program begins January 7th, 2019 in South Africa. Thank you!